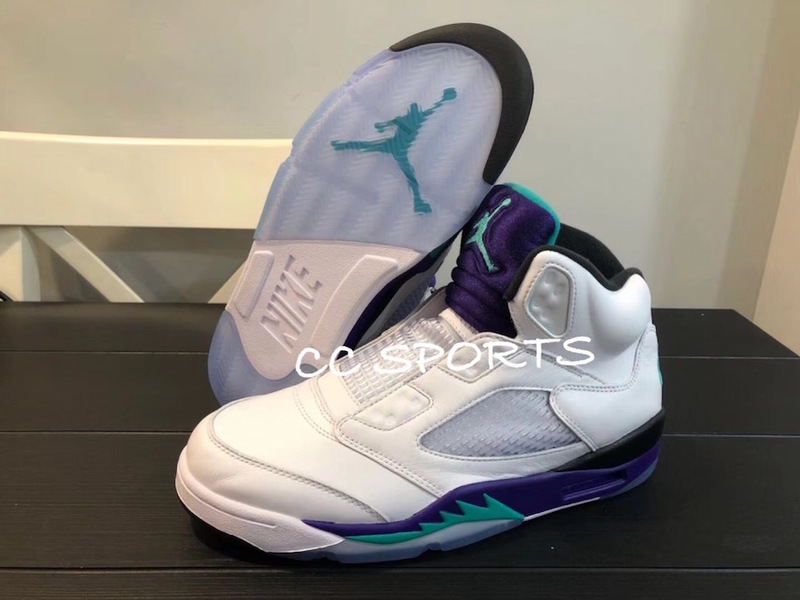 Jordan Brand will be re-releasing the Air Jordan 5 “Grape” this fall season with a brand new inspiration behind the already OG colorway. 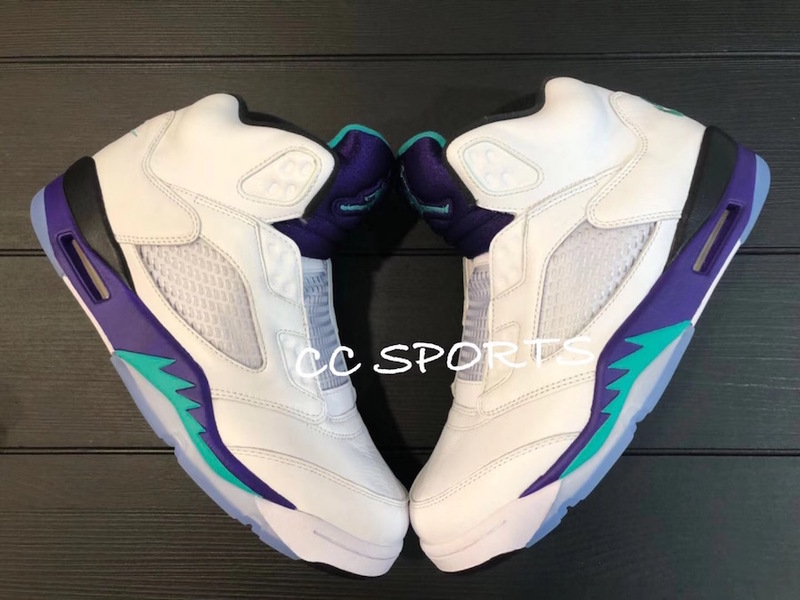 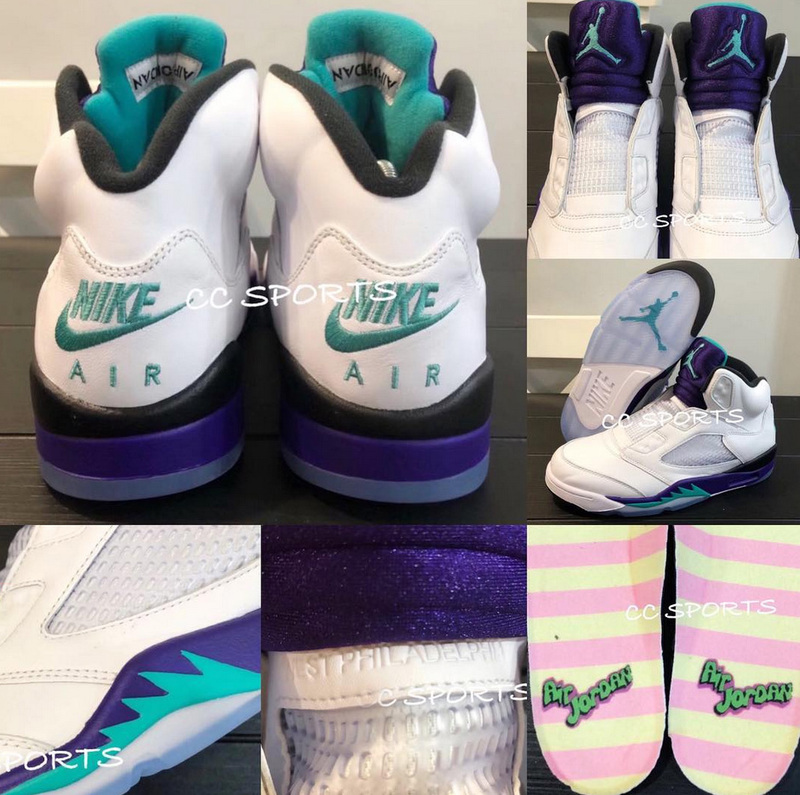 Known as one of the sneakers famously worn by Will Smith in the Fresh Prince of Bel Air series, Jordan Brand added some inspiration from the TV show onto the AJ 5. 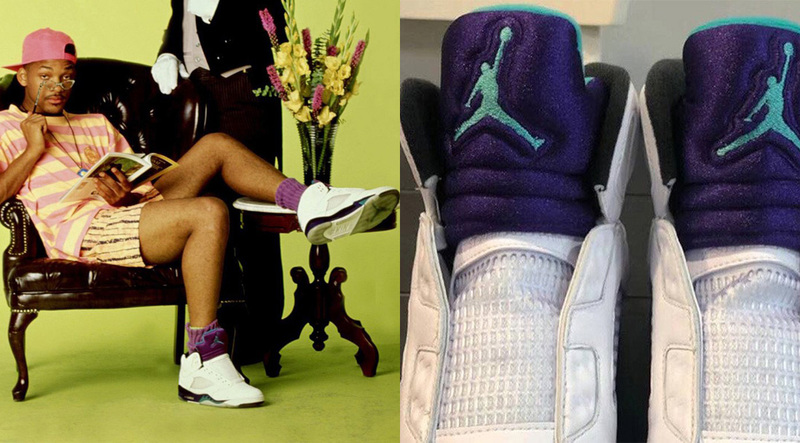 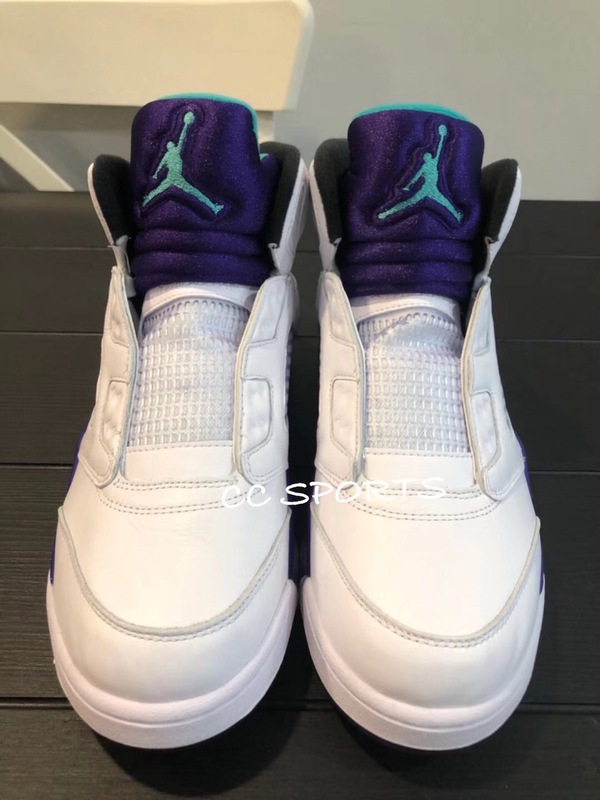 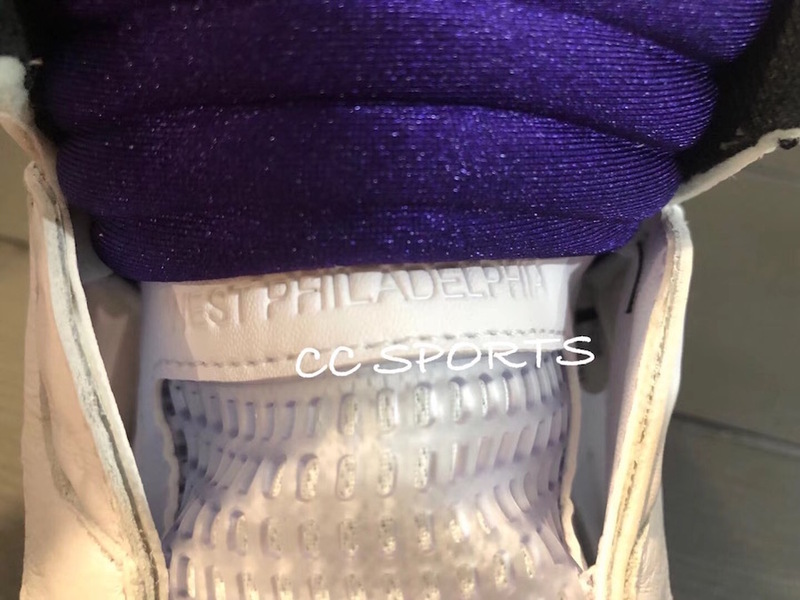 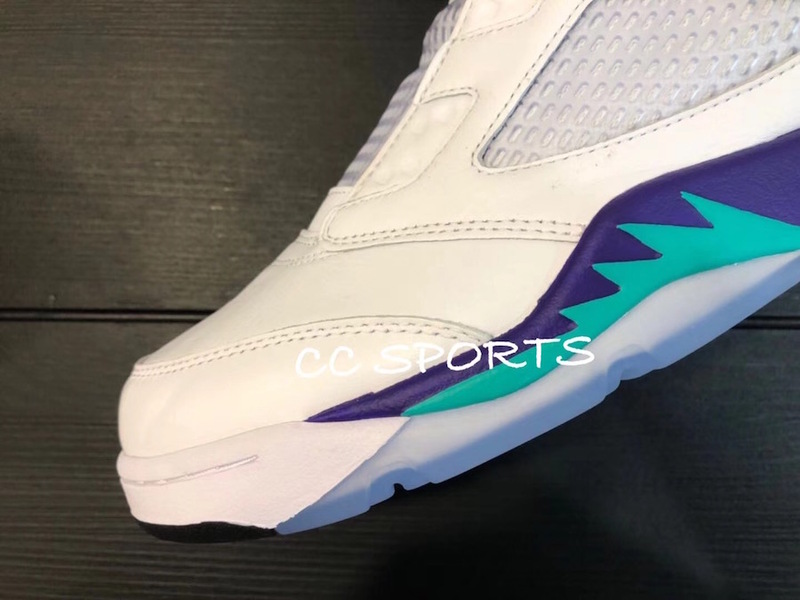 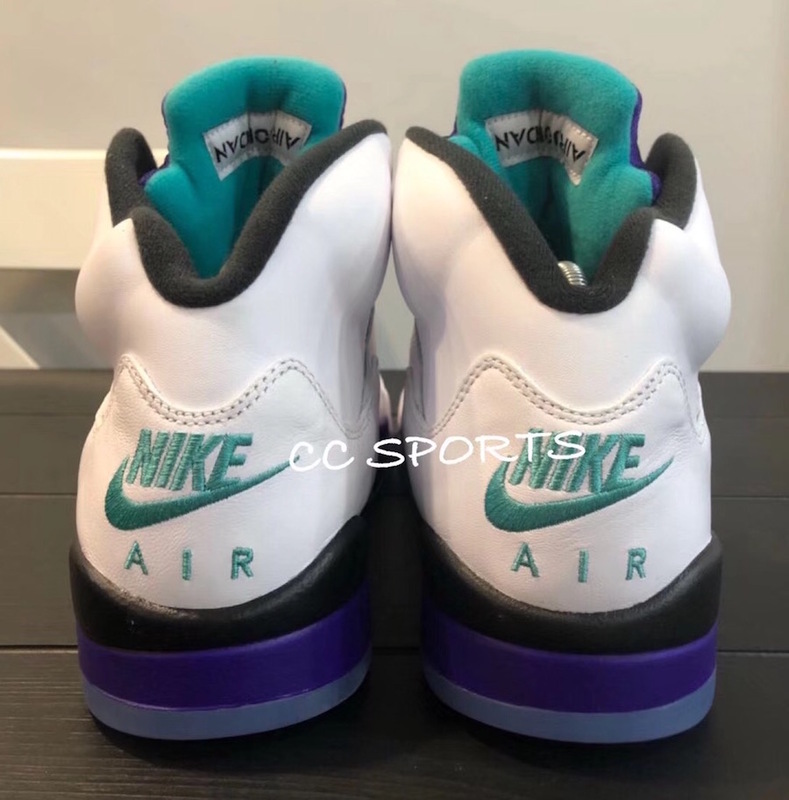 The Air Jordan 5 will feature its OG colorway of Grape and Emerald, while WEST PHILADELPHIA is embossed on the tongue. 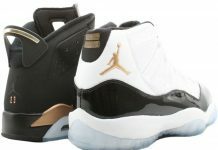 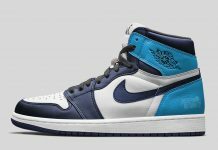 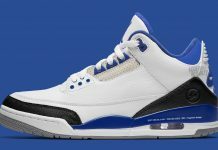 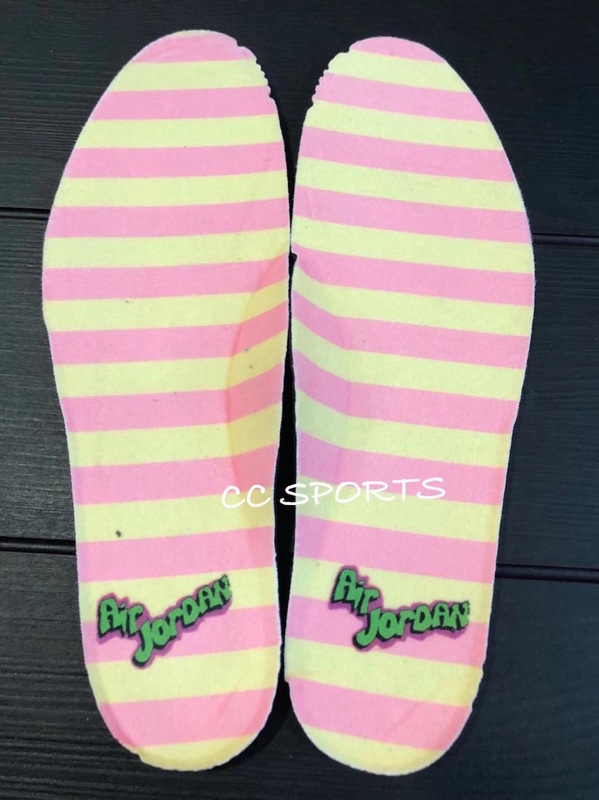 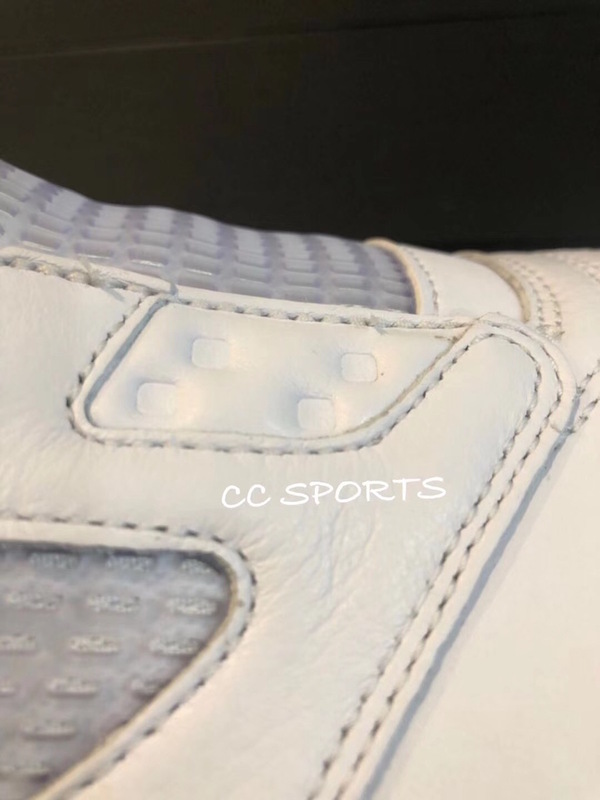 AIR JORDAN is written in Bel Air font on the insoles, with the OG Air Jordan branding in place. 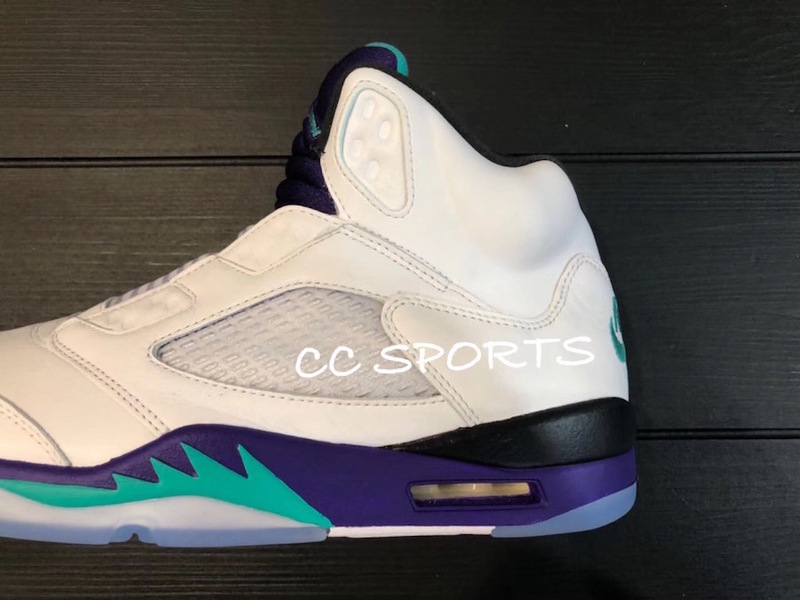 The Air Jordan 5 NRG “Fresh Prince” is set to release September 25th at select Jordan Brand retailers.